Working out is important. Not only can it help you to look and feel your best, it can create a soothing sense of routine that helps to combat the stress of everyday life. An extra boost to the stress-busting power of a workout is music. 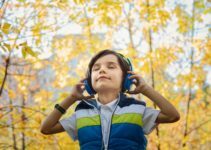 Music can help us stay motivated, it can get us into a nice rhythm, and it is an amazing way to block out the noise of our surroundings, such as other people working out or simply background noise. To some people, it is the difference between having a good workout and barely pushing themselves. It makes sense, then, that the best workout headphones would be an essential tool for a good, satisfactory workout. These headphones come in teal, red, blue, and black and they feature an incredibly lightweight design and a reflective cord, perfect for nighttime exercisers. They have an in-ear design with two sizes of sport ear tips and two sizes of regular ear tips to find that perfect fit for the wearer’s individual ears. Each sport ear tip has a hook-like stabilizer so as to ensure that sweat and movement aren’t enough to move them out of place. They also feature a microphone and a sweat-proof surface to prevent slippage during hours of hard workouts. For these headphones, small equals mighty and with them, nothing will stand in your way of getting the most possible benefit from your workout. These headphones offer a variety of colors, including black, blue, pink, violet, and white. They feature an integrated microphone and single-button control, making them not only highly valuable for the exercise aficionado but very conveniently designed. Sleek and simple, these headphones fit snugly into the ear so as to block out outside noise, and they are sweat and water resistant. This could be especially valuable for those involved in activities like marathons and other events that could involve rain and/or mud. There are three sizes of hooked tips included with the headphones to get the best, snuggest possible fit. Rest easy knowing your headphones are safe from water and sweat damage. 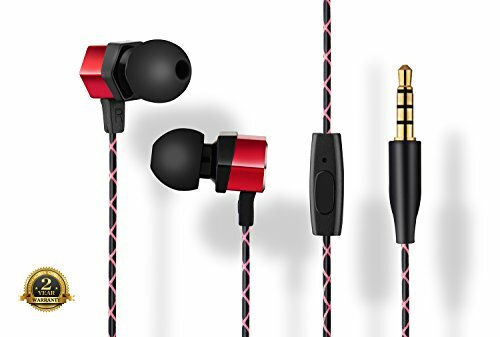 These headphones mention compatibility with Apple products such as the Ipod and Iphone, but they are compatible with any music player with a standard 3.5 mm headphone jack. They feature an over-ear hooked design and rest in front of the ear canal, rather than going into it. The large in-ear pieces block out environmental and background noise, and the entire design is sweat and water proof to give the best possible sound while providing excellent protection from damage. These headphones are ideal for the user who wants a snug, quality headphone experience but isn’t keen on the idea of actually sticking something inside of their ears. Small, compact, and with a bold sound, these headphones ensure a quality experience. They feature a pause/play button for video and audio, they include three sizes of tips for a custom fit, and they allow the wearer to answer and end calls without ever taking them out thanks to the built in microphone. The cord is designed with a reflective x-cut design meant for nighttime workouts and to minimize bending, breaking, and general wear and tear, and the entire unit is built to last. 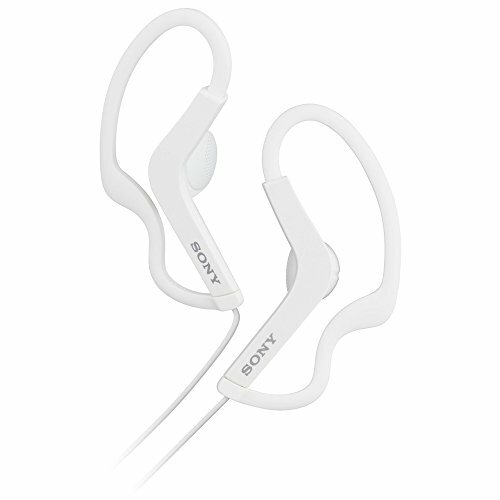 These headphones come in either black or white with a very sleek, modern design. They are designed with not only multiple sizes of tips, but with memory foam and gel to ensure that perfect, airtight fit. The cable is flat and smooth, which eliminates the need to constantly untangle headphones and allows you to actually enjoy the full extent of your workout. The headphones won’t slip out of place, even when the exercise heats up and you’re sweating your heart out. If a call comes in, simply press the center button on the in-line remote and when the call is done, push it again. These are ideal for the on-the-go exerciser. Perfect for the high-energy, high-movement exerciser, these headphones guarantee a stay-in-place experience with Twistlock technology. 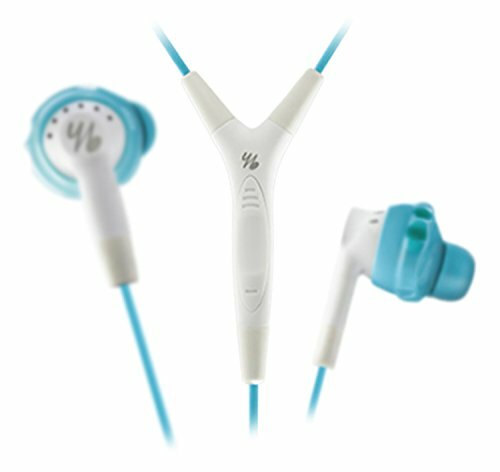 The earbuds are specially designed to be able to twist and lock into the curves of the ear, eliminating the worry of them falling out. Not only are the earbuds themselves water resistant, the entire unit including the 3-button control is. You won’t have to reach into your pocked to skip a song or answer a call; the 3-button control makes it so that can happen without even taking the headphones out of your ears. While the earbuds appear to sit deep in the ear, they are actually designed specifically to avoid the nerve-rich areas and utilize soft, flexible silicone to allow for comfortable, long-term wear. At the high end of the spectrum of workout headphones are these wireless beauties. 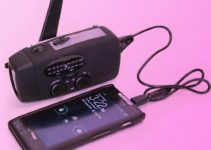 The battery is rechargeable with a playback of up to six hours, and you can get as far away as thirty feet from the source of your music. The entire unit is sweat and water resistant with a no-slip grip coating on the cable for ease of access when making calls, changing volume, and switching songs. You could be in your living room working out, go into the kitchen for a moment, and never have to worry about losing connection or ruining the unit with sweaty hands. 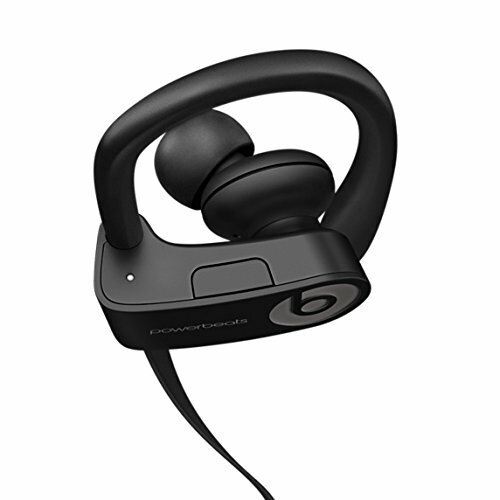 Powerbeats is lightweight, compact, and has a flexible earhook to allow for a comfortable, slip-free custom fit. These headphones not only have a flexible over-ear clip, they have one that is sweat-resistant and comes with multiple sizes of ear tips to ensure a custom fit. 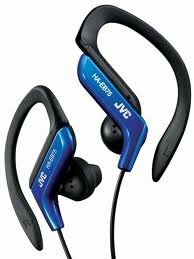 These earphones are ideal for those who want a nice, solid bassline and clear high notes but also want to allow in ambient noise, such as those who run outside and need to watch out for vehicles and other possible dangers. You can adjust song choice and volume right from the cord; there is no need to pause a workout just to find the right song while you fumble with your phone or music player. These simple, high-performance headphones come with a cord clip to keep the cord out of your way while you are working out. 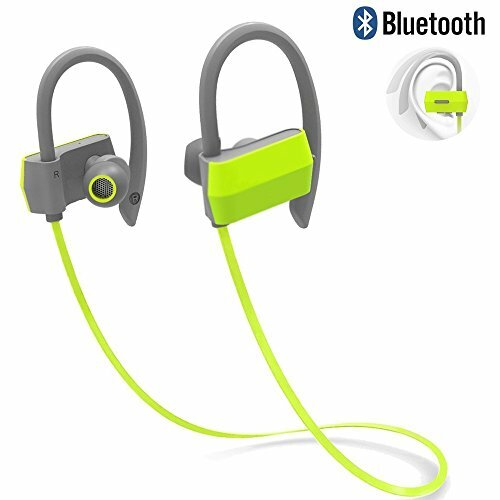 Lightweight and water resistant, these headphones are perfect for someone looking for an inexpensive, lightweight, reliable set. 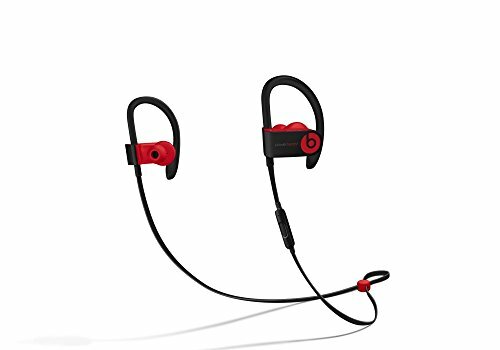 These will stay in place beautifully, boasting a non-slip over-the-ear loop to eliminate the worry of them falling out of place in the middle of a workout. With these headphones, you never have to worry about an interrupted workout due to slippage. 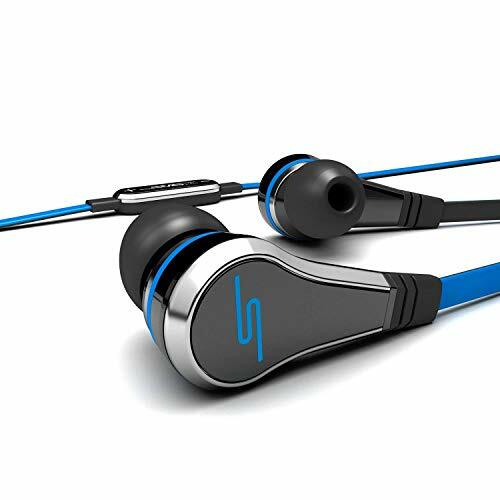 These headphones come in broght green and feature Bluetooth wireless technology. 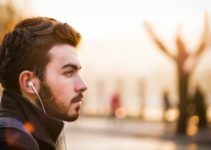 The connection between these headphones and your device is so strong that you can listen as far away as ten meters from your device, or approximately thirty-two feet. They are sweat-proof, have a hook that ensures stability, come with two different sizes of tips for a custom fit, and are so snug and clear that they reduce wind noise, background noise, and echo. 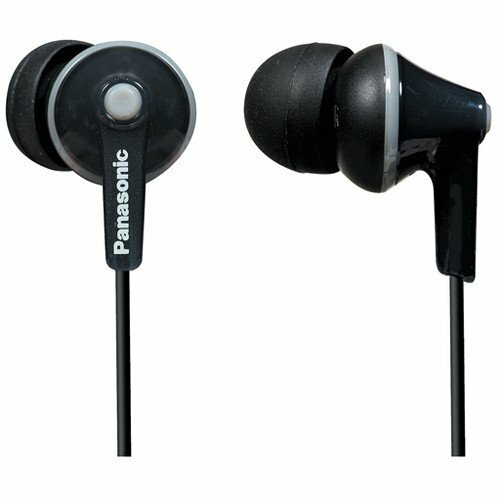 Buttons on one of the earbuds let you play, skip, and pause music, as well as control volume and answer calls. They feature an on-screen battery meter to know when it is time to recharge and can be used for up to 10 hours without recharging. 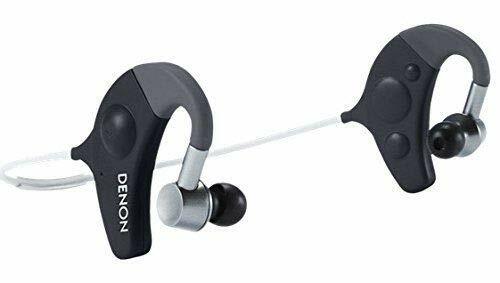 Denon make quality headphones, that is a fact. The Denon AH-C160WBK Wireless Sports Headphones are no exception to this rule and that is also a fact. 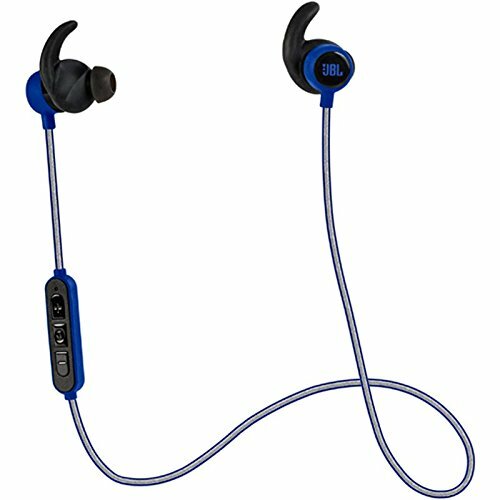 These workout headphones are packed with features such as Bluetooth 4.1, 4 sets of ear tips (1 set of each size), buttons and mic on set and carry case to name a few. The sound pressure output level is a staggering 100 dBA, powered by a 11.5mm dynamic driver. The ear hook also comes with voice prompt technology which can be a real bonus if your mid run and need to make a change without the distraction of fiddling with the set. From a 4 hour charge you get playback of around 2 hours, which may seem a bit on the low side. From a short 20 minute charge though, you will get about an hour of playtime. The AH-C160 from Denon are incredibly durable, well designed and the perfect fit for working out. But how do I choose which one to purchase? All of these headphones are attractive options. Some feature hands-free calling, while others are wirefree or have cords specially designed to prevent tangling. Many of them are sweat and even water proof, and so the smart thing to do is to examine the factors affecting your choice. Which can you afford? Do you need wireless capability? Would you like to be able to answer calls during your workout, or would you prefer not to be disturbed? By considering these questions you can make a smart, informed choice about which headphones are right for you.